Celebrate KiwiCo’s birthday with all in store boxes being Buy 2, Get One Free, and any 12 month subscription will get 3 months free with code BDAY. I’m all for fun activities for the kids, but it can take a lot of fun to get everything ready. 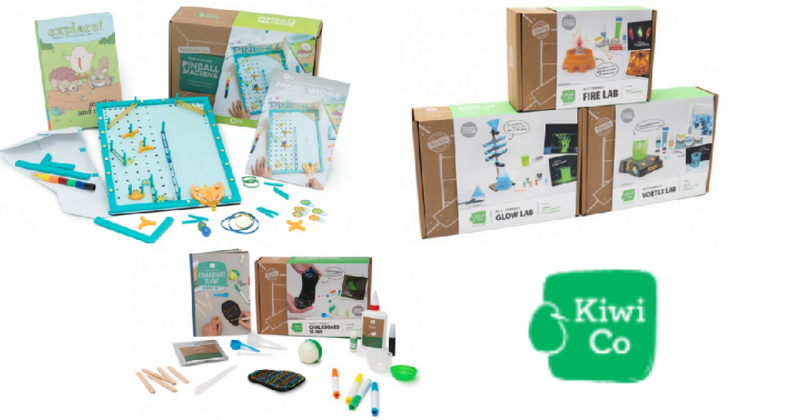 You can skip the hassle and grab age appropriate activity boxes sent right to your door!